When traveling around Vietnam, it is joyful to discover the new culture, capture picturesque sightseeing’s and taste the exotic flavors of the country. Apart from these, shopping and picking up some gifts after your Vietnam vacation is highly recommended if you want to keep your memories “touchable”. 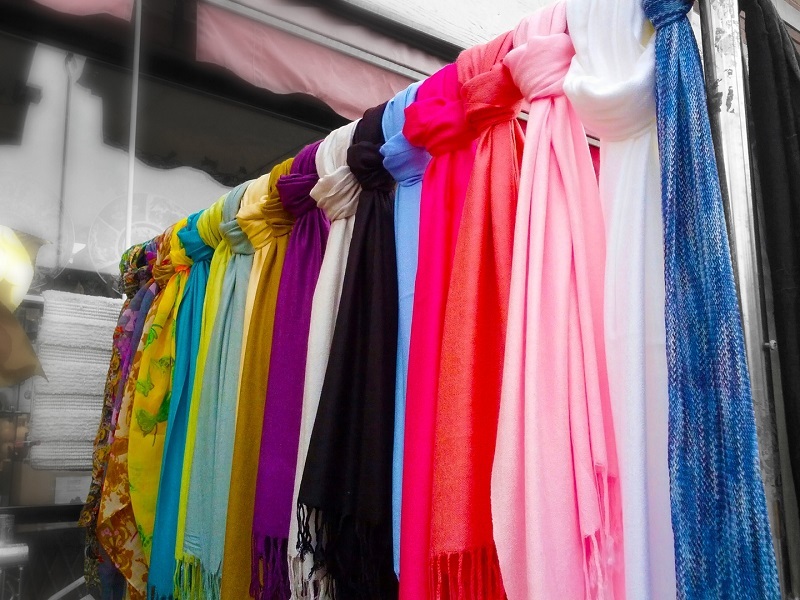 Have a look at top 8 Vietnam souvenirs to buy in Vietnam for some inspirations during your travel. 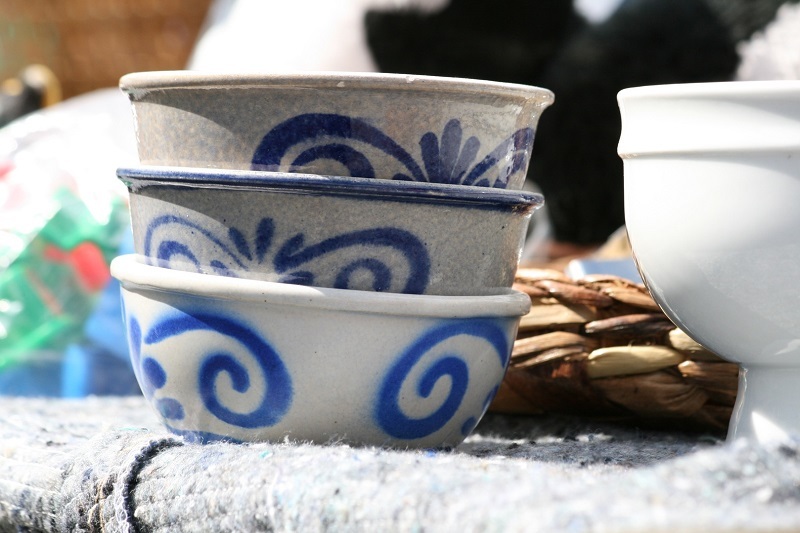 Vietnam has several renowned pottery villages and distinctive styles of ceramics. In the town of Hoi An, Reaching Out employs people with disabilities in its riverside workshop, which turns out exquisite, hand-painted tea accessories. Treat yourself to the tea-for-one set, which stacks into its own matching teacup, or the very Vietnamese drip-filter coffee mug. Hanoia House taps Vietnam’s ancient lacquerware techniques to create modern home accessories and jewelry. Using traditional methods, each piece, no matter how small, requires at least 100 days to craft. Stop into Hanoia’s stylish boutiques to search for lacquerware trays, chopsticks and coconut bowls to brighten your table back home. Simplicity and intimacy are two characteristics of a Lam Boutique dress. Founded in Ho Chi Minh City by a local designer, the brand’s luxe dresses and skirts evoke the elegance of Old Saigon. Visit the boutique to pick up a Vietnamese tunic, or a silk kimono to wear around the house. Now you can bring a little Vietnamese sunshine back with you -- in a jar! The Mekong Delta’s abundant fruits and spices inspired the founding of La Petite Epicerie. The brand’s premium jams deliver local flavours with a delicious twist. Mango with ginger, guava with lemongrass, and pineapple with cinnamon are some bestsellers. Choose between standard size jars or small jar gift boxes. 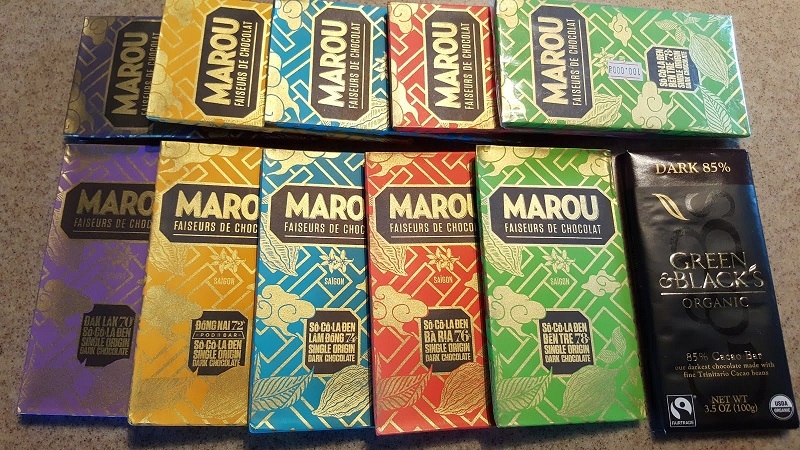 Chocolate lovers mustn't miss Marou’s flagship store in Ho Chi Minh City or its ‘cacao embassy’ in Hanoi. The chocolate cafe serves luscious hot chocolates and pastries, but the shop is where you’ll find Marou’s six, award-winning single-origin bars, Origin Plus bars mixed with ingredients such as Dalat Arabica, and exclusive Maison Marou bars and bonbons. Steal a slice of Vietnamese street life with these edgy canvas wristlets from Eugenie Darge. The printed bags depict classic motifs from the streets of Vietnam, such as birdcages, wall prints, and water stains. The brand also created colourful cushion covers, framed prints and totes inspired by Vietnam’s ethnic minorities. Vietnam has a long history with tea, and there are countless brands to choose from. However, few pursue the search for great coffee and wild teas the way Hatvala does. The company is dedicated to sourcing and introducing fine, hand-picked Vietnamese teas to the world. 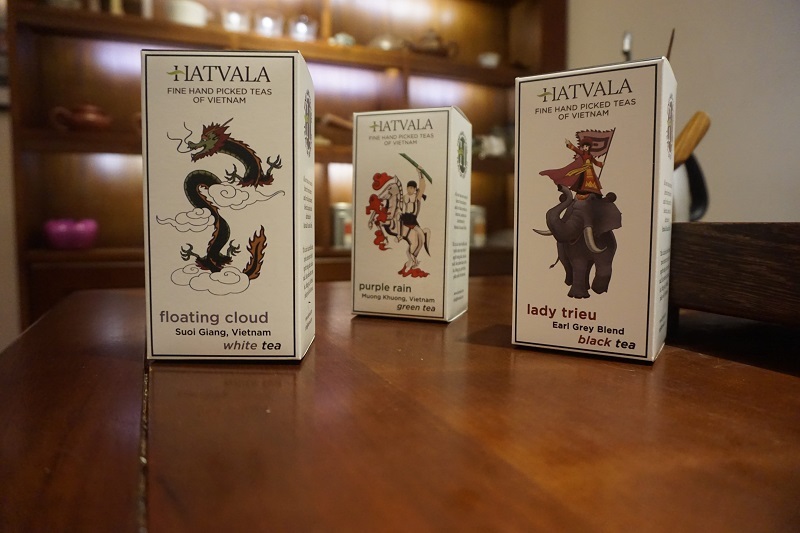 Hatvala’s sample tea sets will delight you with a taste of Vietnam long after you’ve returned home. Go back in time to the Paris of the East (Hanoi) and the Pearl of the Orient (Saigon) with these vintage-themed Monopoly board games. Hanoi and Saigon Monopoly features Vietnam’s major cities as they stood in the 1880s. The property, chest and chance cards are accurately illustrated with old photos, and the adorable pawns wear Vietnamese ao dais and non la. Vietnam, from Ha Noi to Hoi An and Ho Chi Minh City is flooded with diverse markets and an amazing mix and match of culture and tradition. Each place offers a distinct experience which can be more closely seen with its souvenirs collection. So, stop by when on your shopping spree to get amazed and enticed with the exotic and beautiful yet distinct delights that await you as top Vietnamese souvenirs.